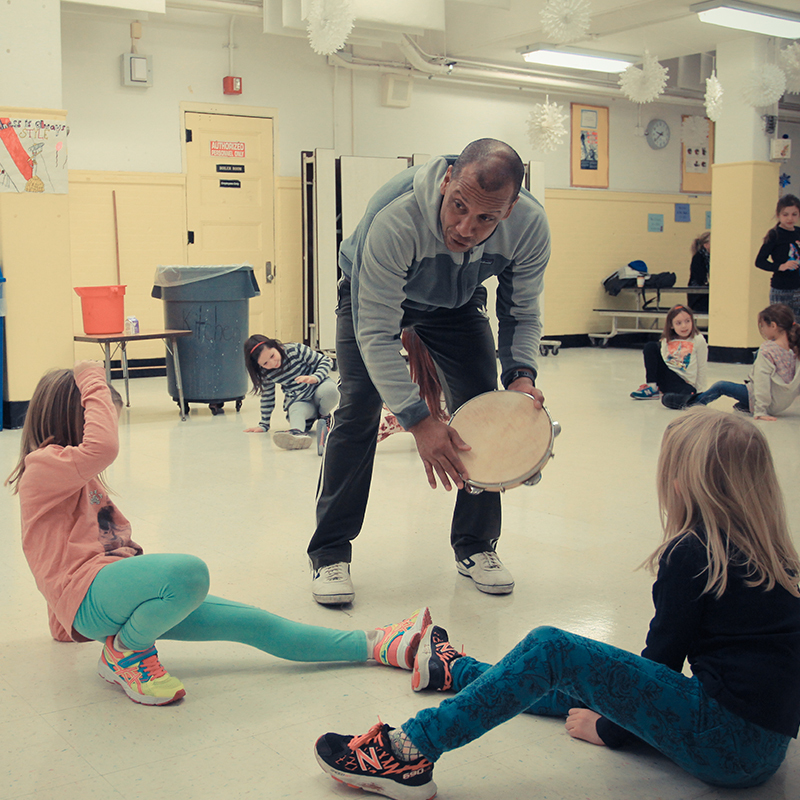 Capoeira Brooklyn Kids is a year-round school day enrichment arts/physical education program for grades K-12 that builds PHYSICAL FITNESS, CULTURAL & ARTISTIC EXPRESSION, & CHARACTER DEVELOPMENT through the scope of Capoeira. 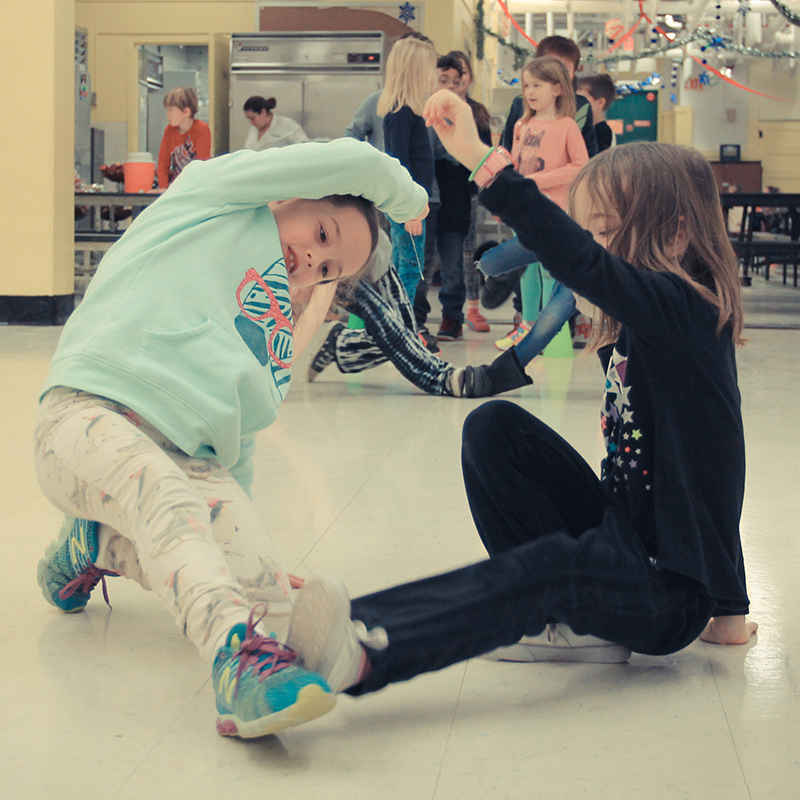 By participating in the program, youth learn new ways of moving their bodies in time with rhythm, play percussion instruments, sing songs in Portuguese, and gain confidence in expressing themselves through movement while encouraging the same in others. At any age, the martial art form improves physical fitness, musical abilities, and understanding of Portuguese and Brazilian culture. In the Capoeira Brooklyn Kids Program, young participants develop endurance, strength, motor skills, coordination, flexibility, reflexes and self-esteem. Capoeira’s partner movements encourage cooperation, respect, trust, and healthy interaction with peers and teachers. 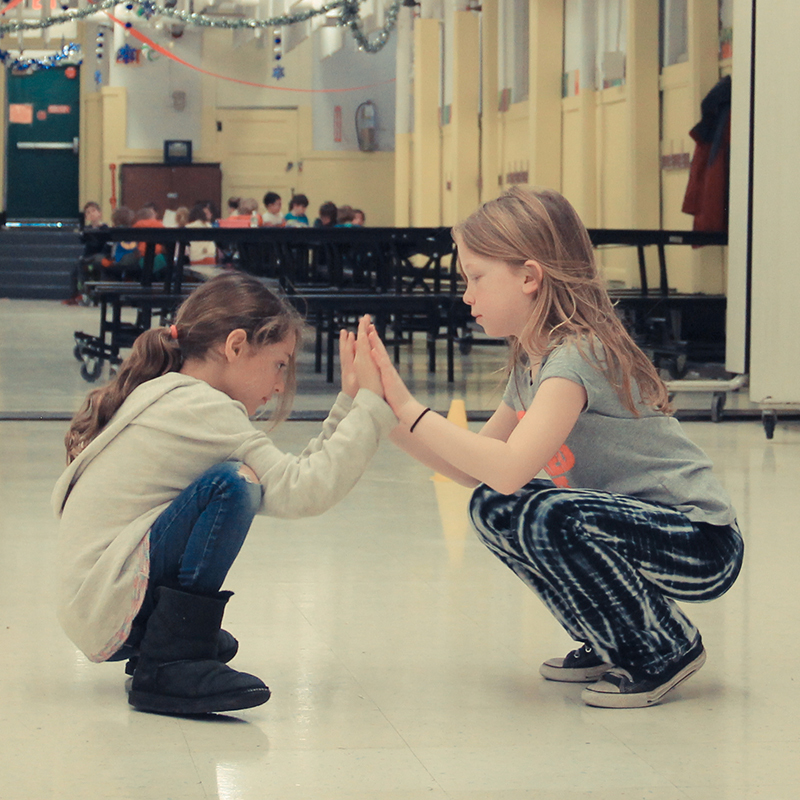 By fostering a disciplined learning environment that encourages positive peer influence, we build community & teach students to apply the rules and principals of Capoeira towards their lives and challenges they face as young people.